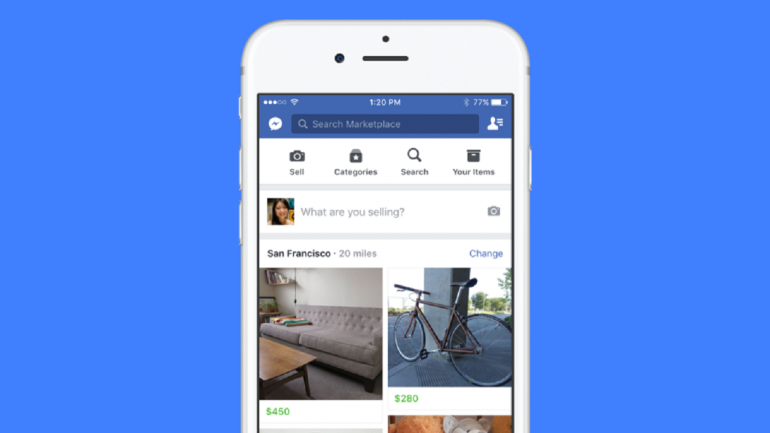 Facebook in a bid to make buying ads on the platform more transparent will be requiring that business pages submit an ID verification, and subsequently make other ads the Page is running to be open for people to access to know who's behind the ads. The company is perhaps looking to implement some parts of the proposed Honest Ads Act before even the government tries to enforce it on the Web, which move is intended to help increase accountability, as well as prevent manipulation of its users. And to fight fake news and election interference, Facebook Pages and advertisers buying political or "issue" ads on "debated topics of national legislative importance" like education or abortion will also need to verify their identity and location. Facebook will use the details provided through the verification process to append a "Political Ad" label and "Paid for by" information to all election, politics and issue ads. While the Pages or advertisers that refuse to provide the require ID, will be flagged as fraudulent or any trying to interfere with foreign elections will have their Pages prevented from posting to the News Feed or have their ads blocked. The ID verification also applies for people managing Pages with large numbers of followers, and those who manage large Pages without adhering to the process will no longer be able to make post on the page. The company plan to release a public, searchable political ads archive, which will contain all ads with the “Political Ad” label, and display the image and text, as well as additional information like the amount spent and demographic audience information for each ad. Facebook is currently testing the authorization process, and users will begin seeing the label and additional information in the US later this spring.